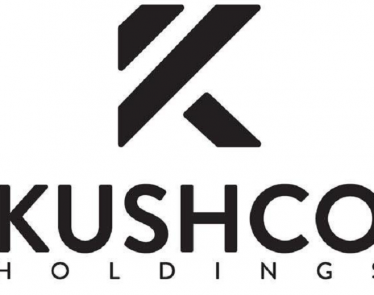 At close of market on Wednesday, KushCo Holdings Inc – Ordinary Shares (OTCQB:KSHB) stock finished trading at -3.57%, bringing the stock price to $5.80 on the OTCQB – U.S. Registered. The stock price saw a low of $5.75 and a high of $5.98. 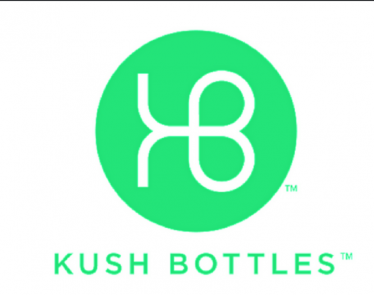 The company’s stock was traded 1,797 times with a total of 714,135 shares traded. 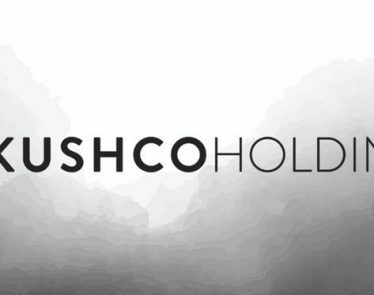 KushCo Holdings Inc – Ordinary Shares has a market cap of $469.78 million, with 81 million shares in issue. 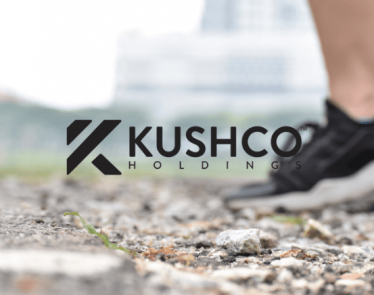 KSHB stock has risen 12% since the beginning of 2019. Considering what it is up against, you could consider this gain, though positive, an underperformance of sorts. 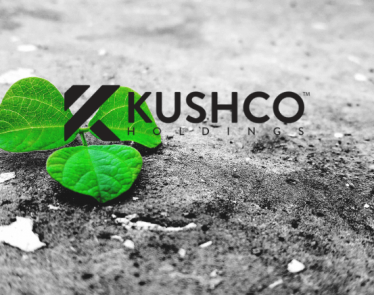 Today, KSHB stock trades green. Why? 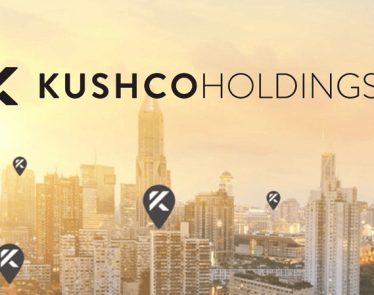 KushCo Holdings (OTCQB:KSHB) announced the addition of two new individuals to its advisory board. One of the additions is a well-known Wall Street investor. 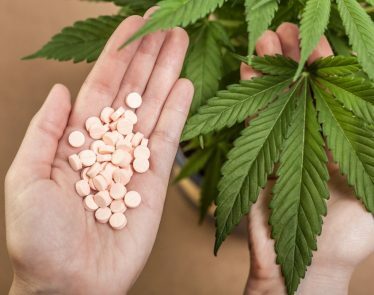 The cannabis market has knocked KSHB stock off its feet this week. 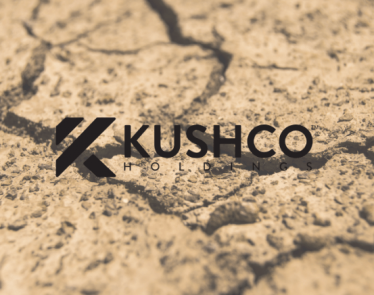 KushCo Holdings (OTCQB:KSHB) is down a significant 12.75% at the time of writing.